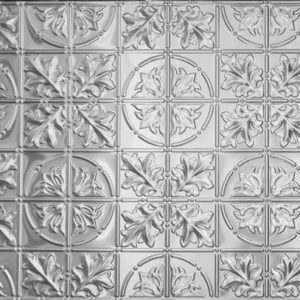 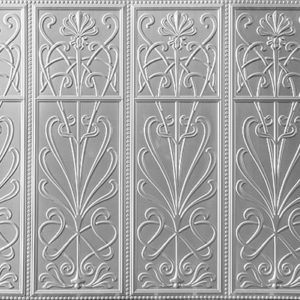 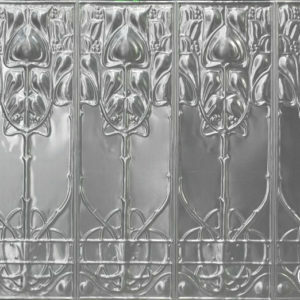 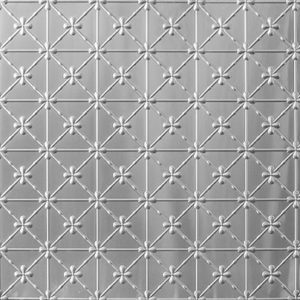 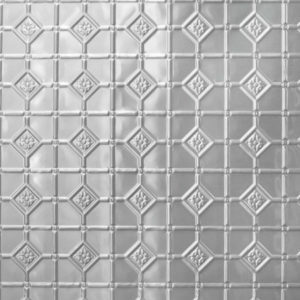 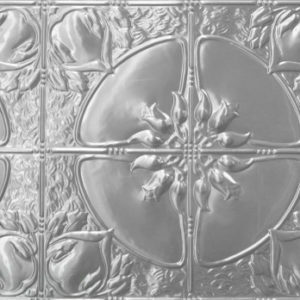 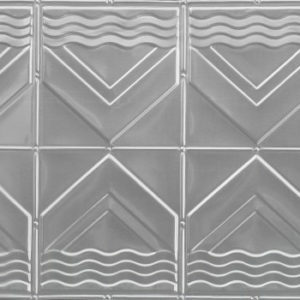 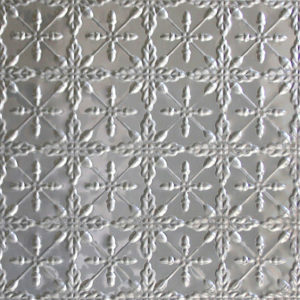 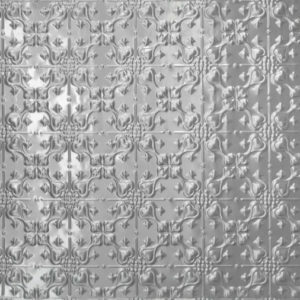 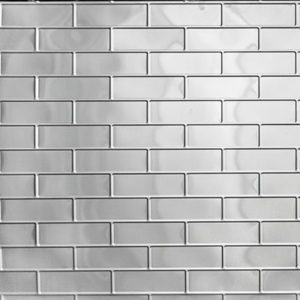 The Large Rough Cast design is an old Wunderlich design, reproduced by Pressed Tin Panels™ due to popular demand. 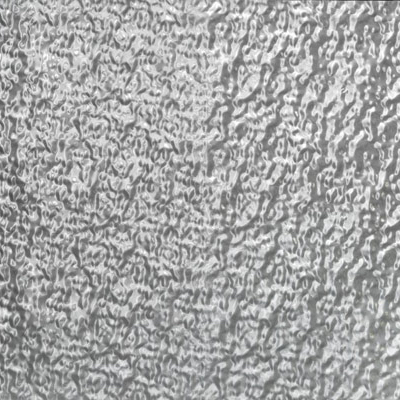 It features a repeated dimple effect about the size of a golf ball. 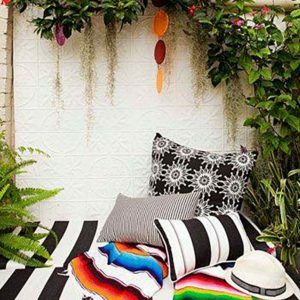 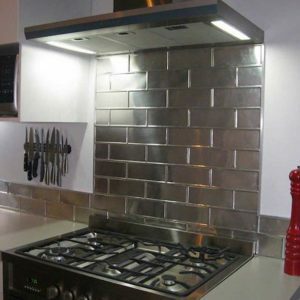 Suggested usage includes: house exterior cladding alternative, kitchen splash backs, bathroom tile alternatives, counter and bar fronts, feature walls etc.